Encourage senior leaders sponsoring your project to reflect on their personal style and the way that they are likely to support your project. 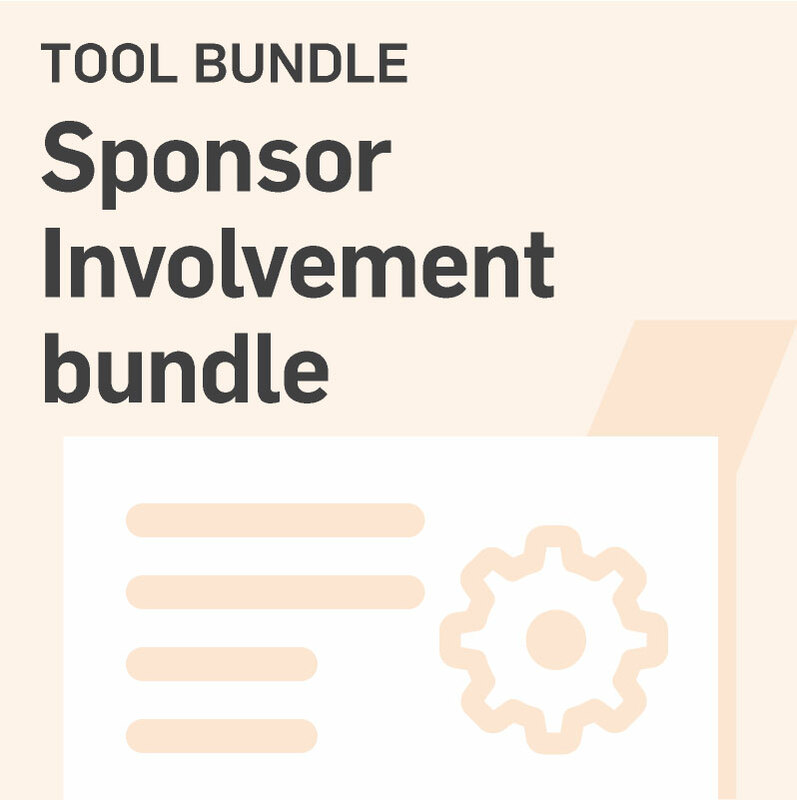 You can use this tool the beginning of a project or whilst engaging sponsors to consider their responsibilities to supporting your efforts. It is a non-threatening and novel self-assessment that guides senior leaders to be better contributors to the success of organization change projects. 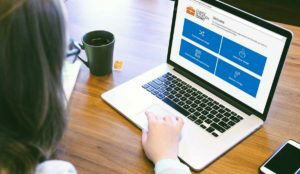 Given that the consistent involvement of senior sponsors is the most important determinant of project change management success, it’s extremely helpful to encourage sponsors to improve the quality of their involvement and remind them of the multi-faceted nature of their responsibilities regarding change initiatives. 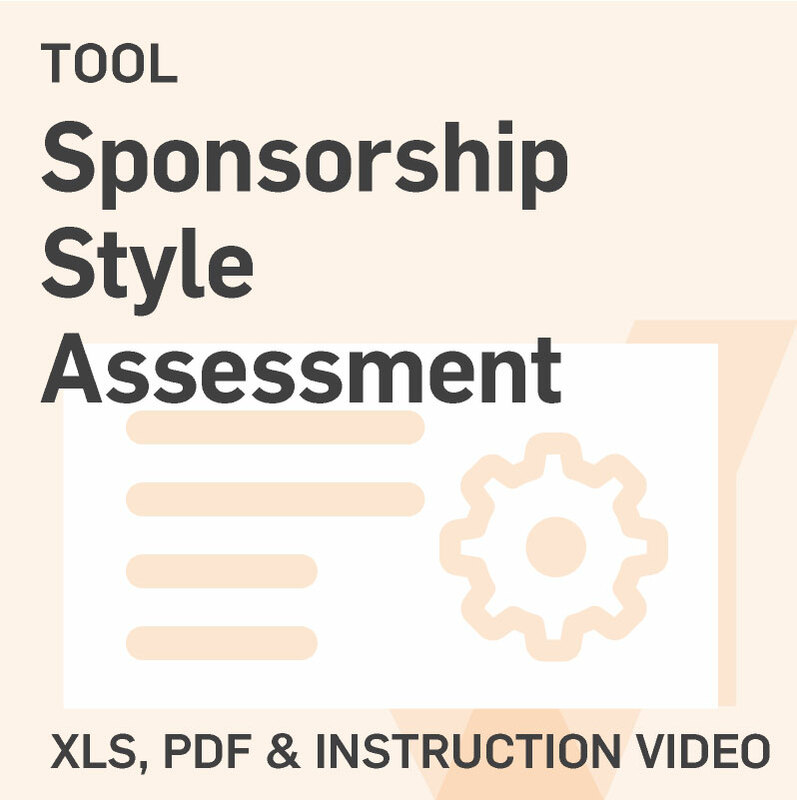 They are asked to reflect on the extent to which they believe they reflect the seven sponsor characteristics: the primary sponsor, the mediator, the unblocker, the purse holder, the mediator, the planner, and the visionary. 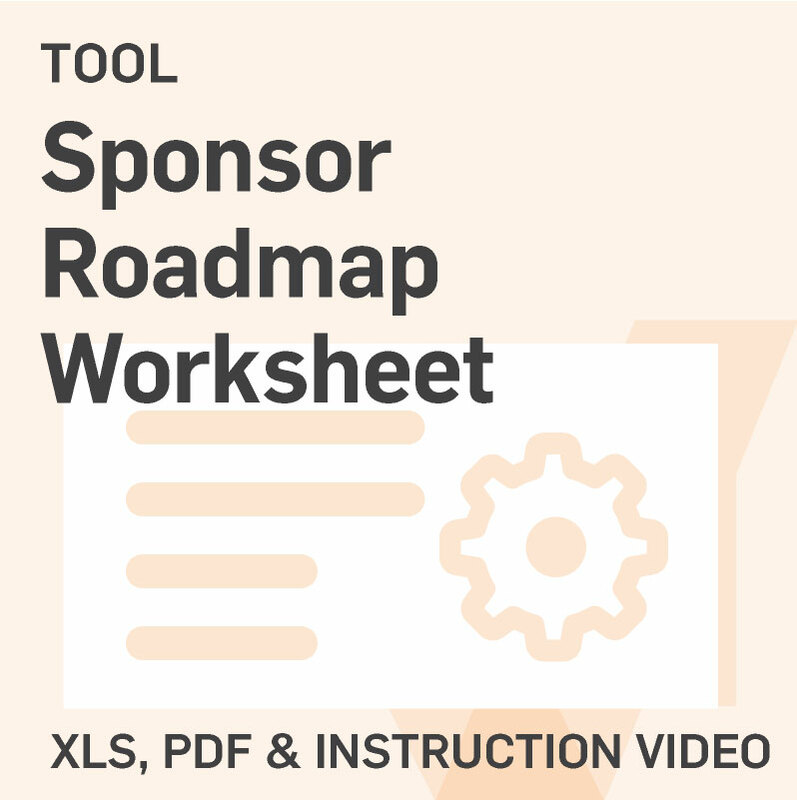 All instructions are included so you can send this tool directly to sponsors or introduce it to them during a meeting or facilitated planning session.